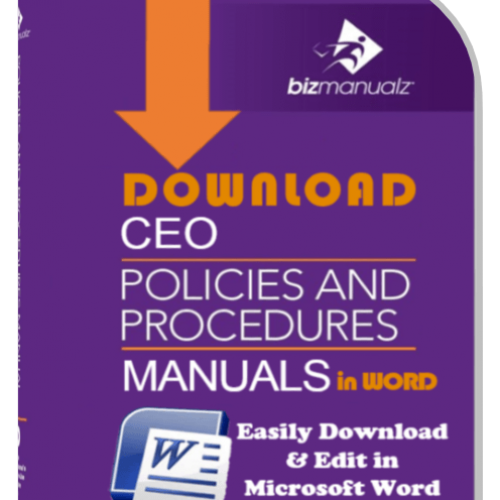 Careful organization of your policies and procedures manual will be vital to its readability and usefulness. Do you know how to correctly organize this? 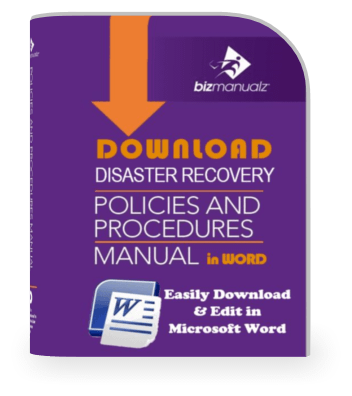 Knowing how to organize your policies and procedures manual will be vital to its readability and usefulness. 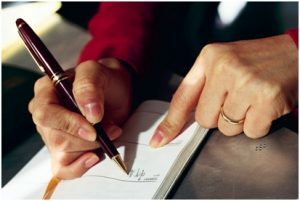 In deciding how you will organize your procedures manual, you need to be concerned with how it is going to be set up, what policies and procedures will be covered, how to efficiently handle later updates or supplements, and ease of employees to quickly find and gather the information they need. A guide for the organization of your policies and procedures manual is described briefly below. 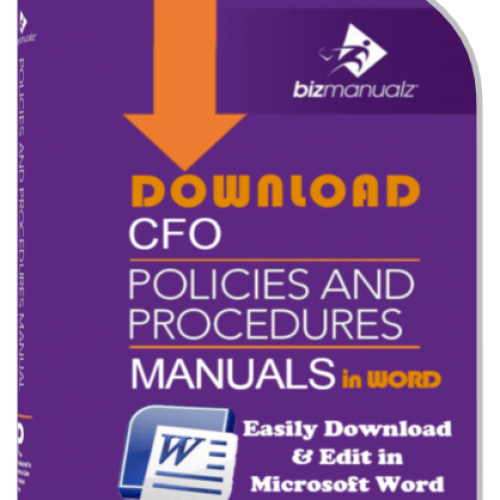 The Foreword serves as an introduction to your policies and procedures manual as a whole by presenting a concise summary of the company’s operating objectives and management philosophy. Sometimes the foreword can be in the form of a letter from the company president emphasizing top management’s philosophies and support for the company policies that follow. This serves to unify and signify the importance of the operations manual and helps to determine the “theme” of the procedures manual. 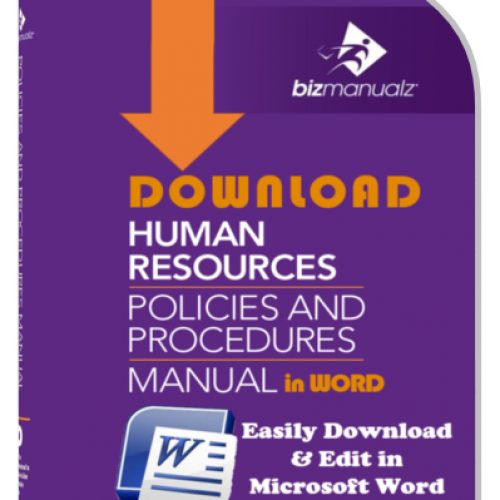 A table of contents must be provided in order to allow employees to quickly find their area of interest and to outline the organization of your policies and procedures manual. The table of contents should be placed at the very beginning of the manual, where it will be seen immediately. The table of contents should, at a minimum, list headings of major groups or classifications of policies and procedures. 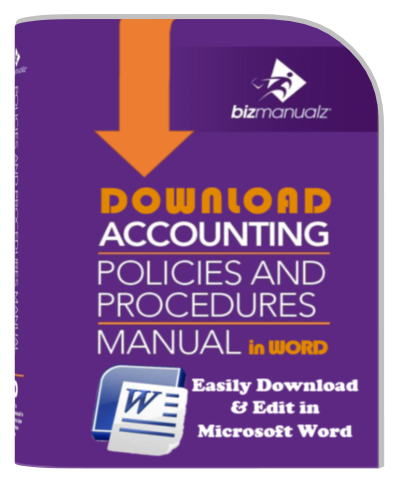 A secondary table of contents should then be prepared for each section of the procedures manual, listing individual policy and procedure statements and their location. 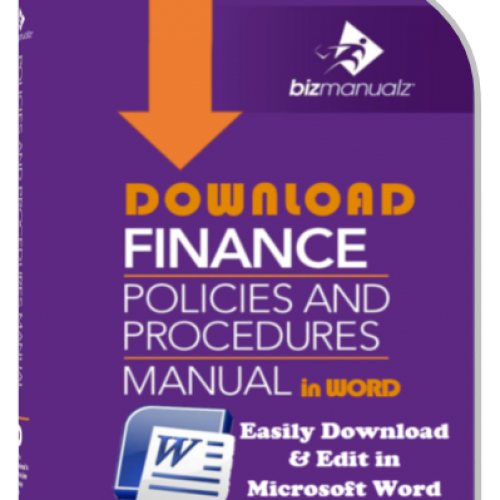 As an alternative, if the length of the manual and the frequency of revisions will be kept to a minimum, it may be useful to list the individual policy and procedure statements under the major headings on the main table of contents. This will allow employees to determine the location of the section and policy and procedure statements quickly from the front of the manual. Your operations manual should be organized according to functional areas or departments. This will facilitate easier use of the policies and procedures by employees relating to their area. 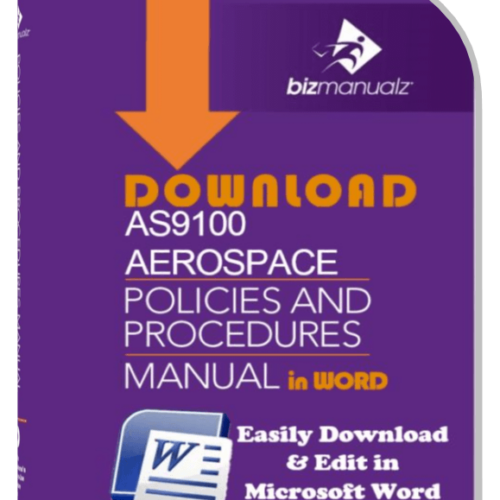 This also allows the procedures manual to be subdivided into volumes in order to deal with large quantities of policies and procedures. 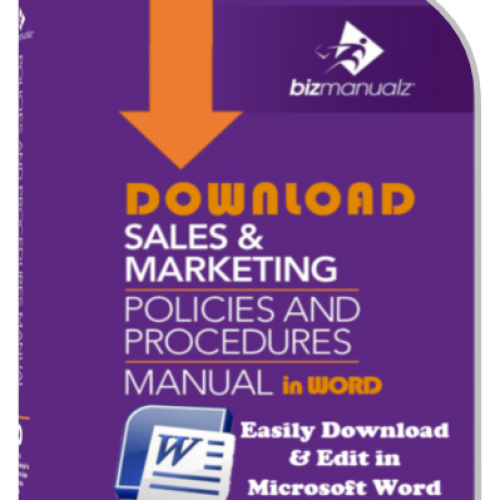 Each volume becomes a department policies and procedures manual. A policy manual grouped by departments or functional areas also allows for the authorization of new and revised policies and procedures to fall under a department head or supervisor and ensures the consistent approach to policies and procedures within areas. When you go to organize your policies and procedures, you may also want to include additional sections to each department policies and procedures manual that relate to other operational matters in your company such as organization charts, job descriptions, company forms, and internal reports. The addition of these sections can provide one cohesive and informative source for employees to access for all questions relating to the operations of the company. 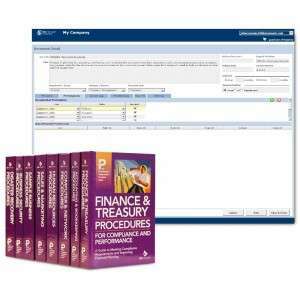 Depending on the length of the resulting procedures manual, it may be appropriate to have both a table of contents at the beginning and an index at the end. The index comes in handy primarily when the number of policies is so voluminous that it would be time-consuming to have to search through the entire table of contents to find a particular area of interest. An index is also useful when it is unclear what heading a particular policy and procedure statement might fall under or when a policy and procedure statement applies to multiple functional or departmental areas. An index allows employees to cross-reference areas or to find the topical area of interest by searching an alphabetical listing. 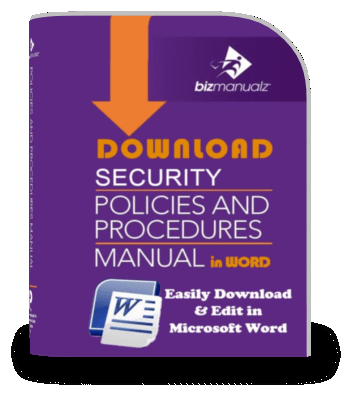 Of course, if your procedures manual is large, then you should consider using policies and procedures management software to control all of your documents. The index should not be completed until the majority of the policy and procedure statements have been written and approved. An easy method for accomplishing development of the index is to review the final draft of the manual and write the subjects covered under each statement in a spreadsheet with the description of the statement and page number. Then sort this list into alphabetical order for development of the index. Microsoft Word also has various advanced functions for creating indexes and tables of contents. When you are in doubt as to which word or words a specific policy should be indexed under, put yourself in the user’s place and decide which subject an employee would be most likely to look under first. If there is no clear indication, then the index should have multiple entries. 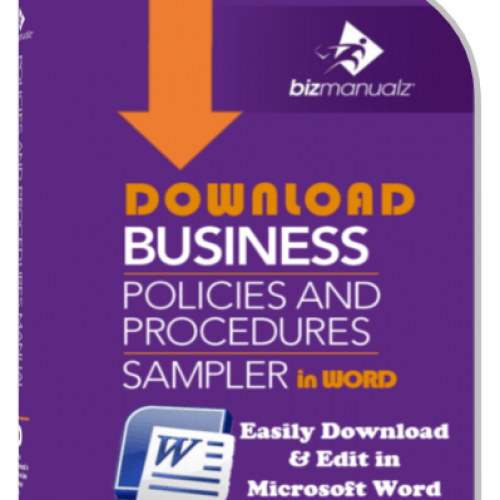 Now that you know how to organize your policies and procedures manual, download Free Sample Procedure Templates to see how easy it is to edit MS Word Templates to build your own policy and procedure management system.